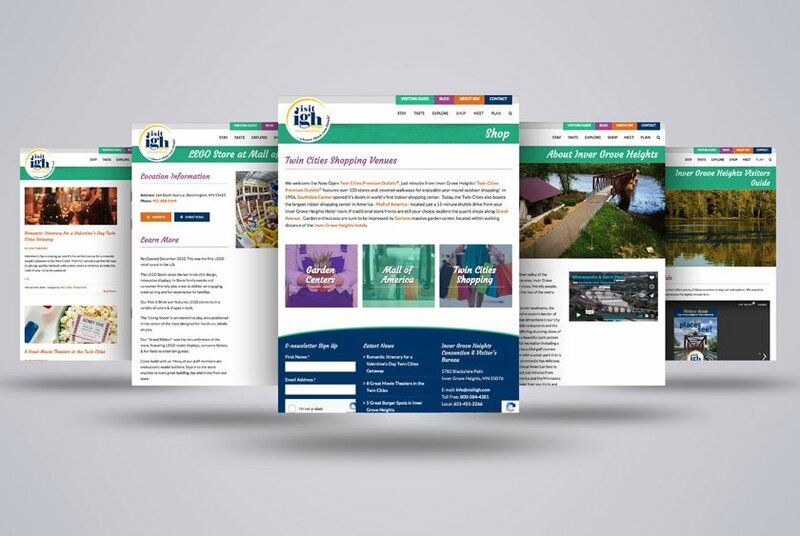 Web Archives • Lime Valley Advertising, Inc.
Set in the scenic Mississippi River valley of the southeastern Twin Cities metro area, Inver Grove Heights is ideally placed for tourism. 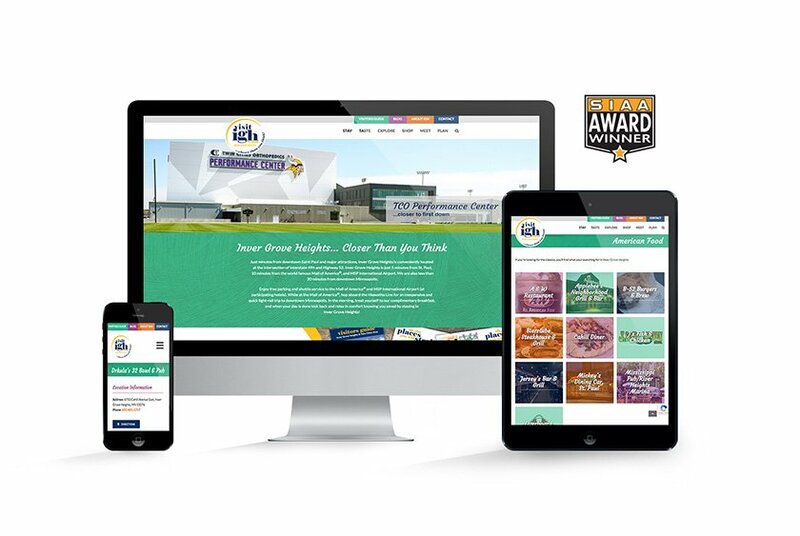 The Inver Grove Heights CVB recognized the need for a website redesign project to elevate its position and remain competitive in the tourism industry. 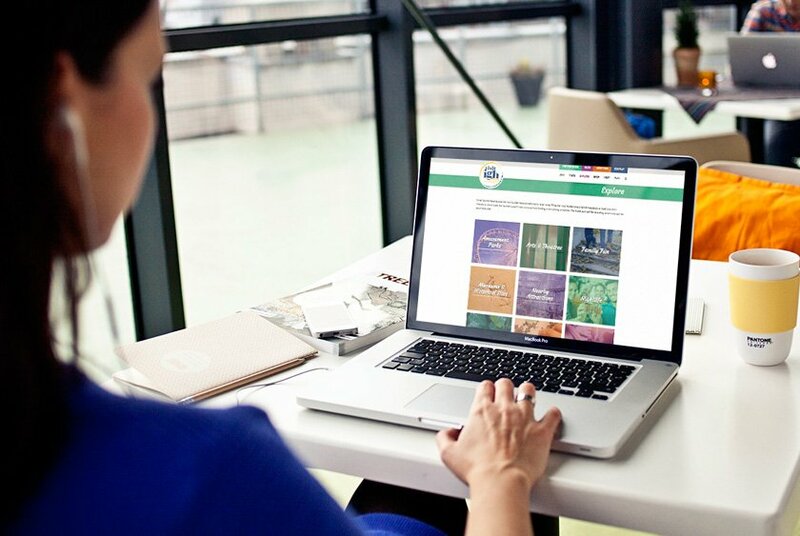 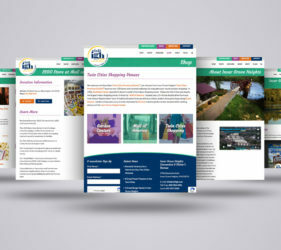 Lime Valley created a website that showcases the attractions within the community as well as major attractions nearby to show visitors just how conveniently located the city is. 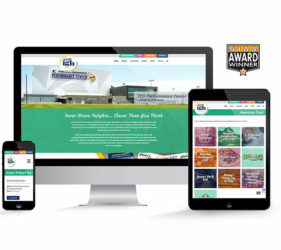 The modern design and bright colors used on the site instill a sense of fun that is bound to accompany a visit to Inver Grove Heights. 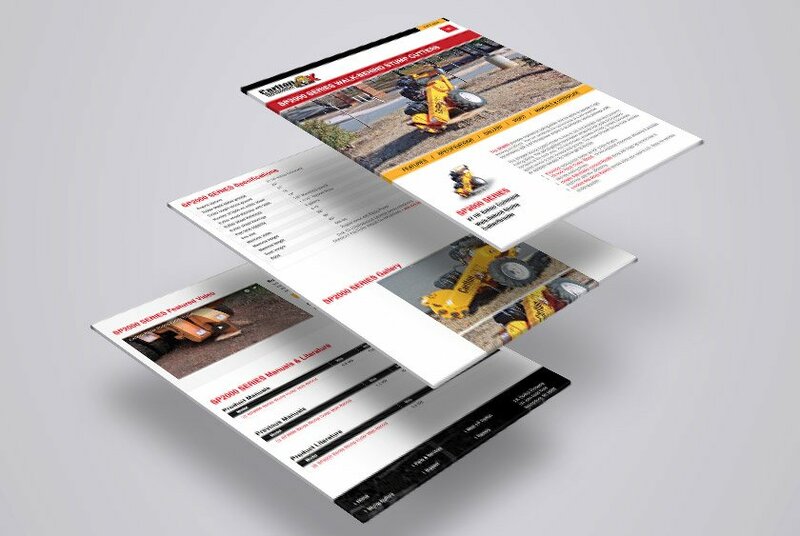 Jarraff Industries sought to provide prospective clients with greater insight into the capabilities of its machinery without having to coordinate and perform traditional on-site machine demonstrations. 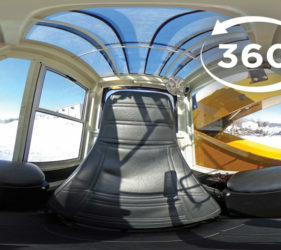 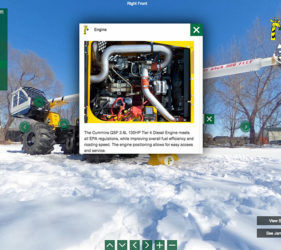 Lime Valley utilized 360-degree photography to create an interactive experience through which users can navigate. 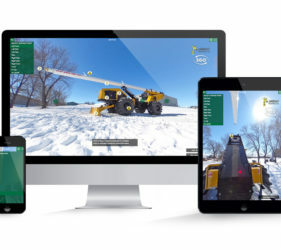 By clicking or swiping the image, they are able to move throughout the image and see the machine’s interior and exterior from varying directions while also have the ability to learn about what is being seen using the clickable activation points. 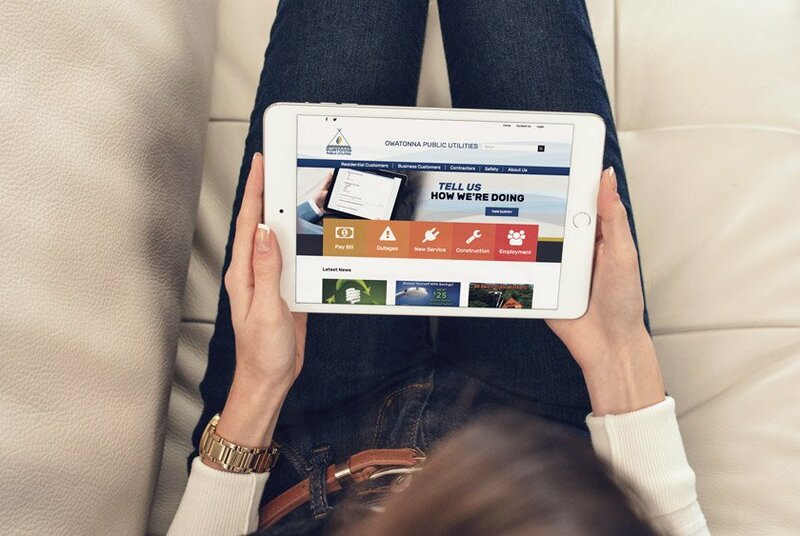 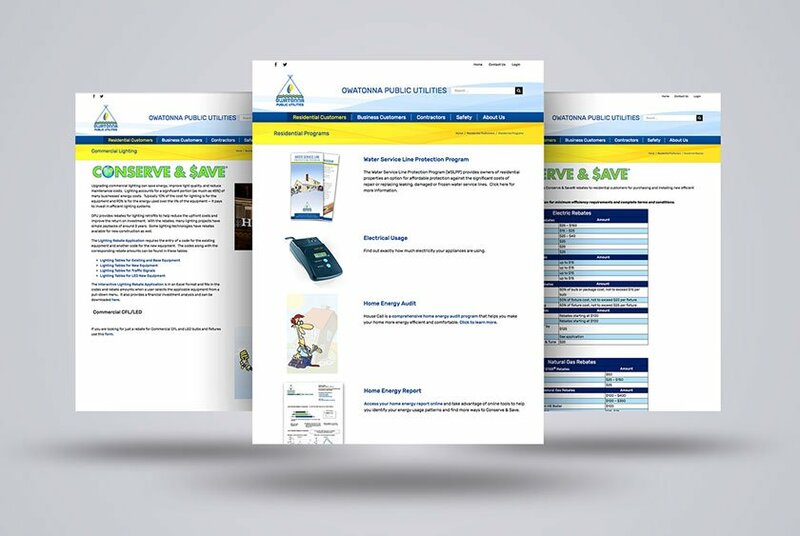 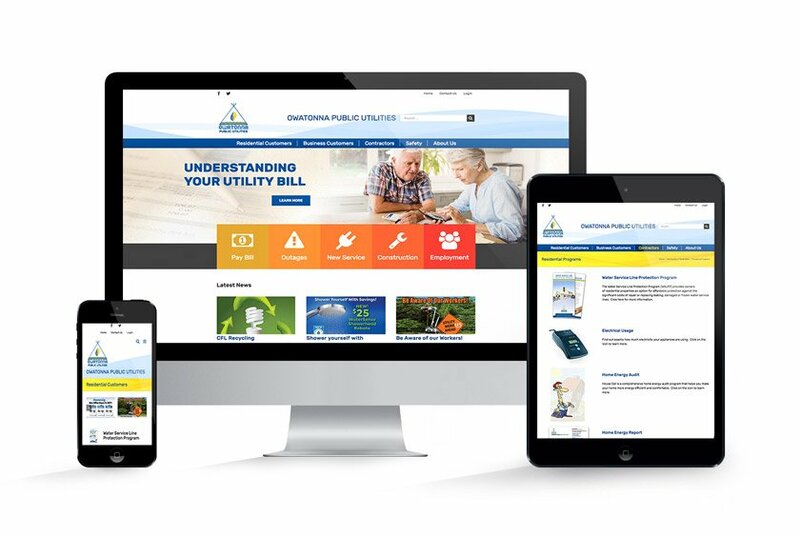 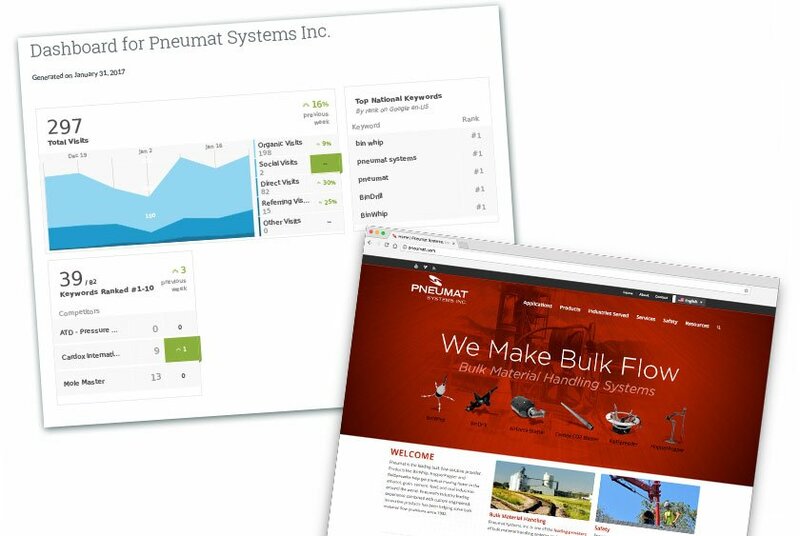 Owatonna Public Utilities was in need of a website update that could be robust enough to deliver a significant amount of information through various media rich formats, while providing customers improved functionality. 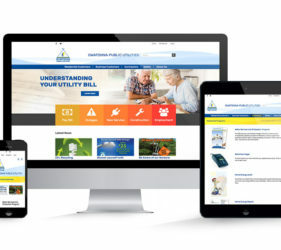 Lime Valley accomplished this through a responsive WordPress CMS solution that supported Owatonna Public Utilities’ branding and portrayed the organization in a dynamic, professional and competent manner. 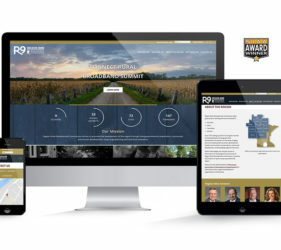 The Region Nine Development Commission works with and on behalf of counties, cities, townships and schools throughout south central Minnesota to promote the development of the region. 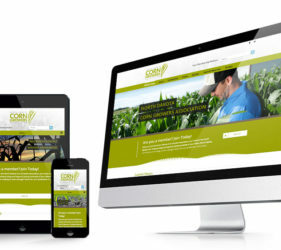 Lime Valley created a website that effectively connects users with the information they need. 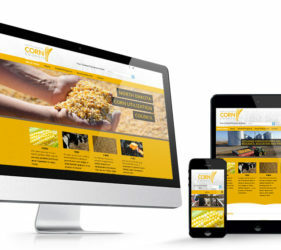 The overall look of the site is clean and professional in its use of local images and textures. 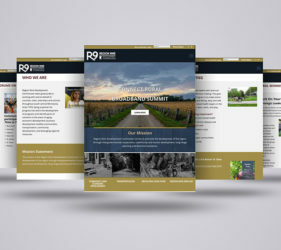 The site is built to be edited and maintained by the client. 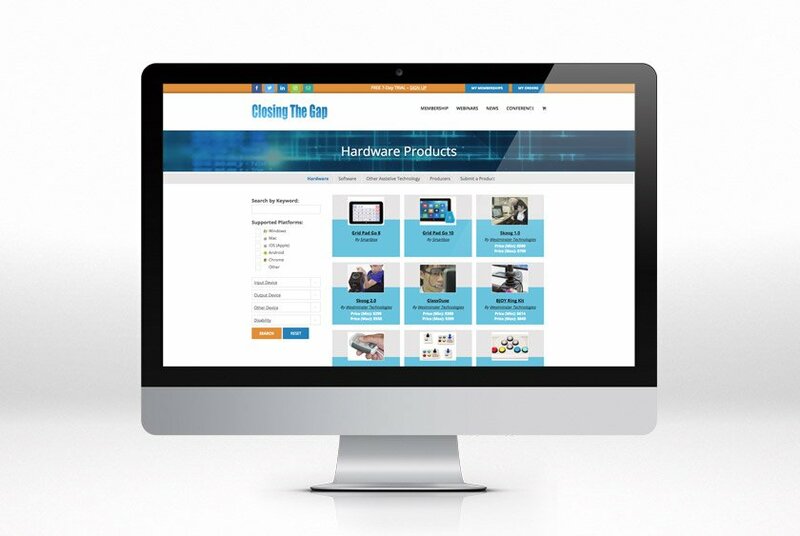 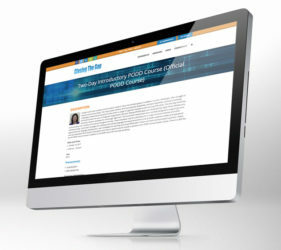 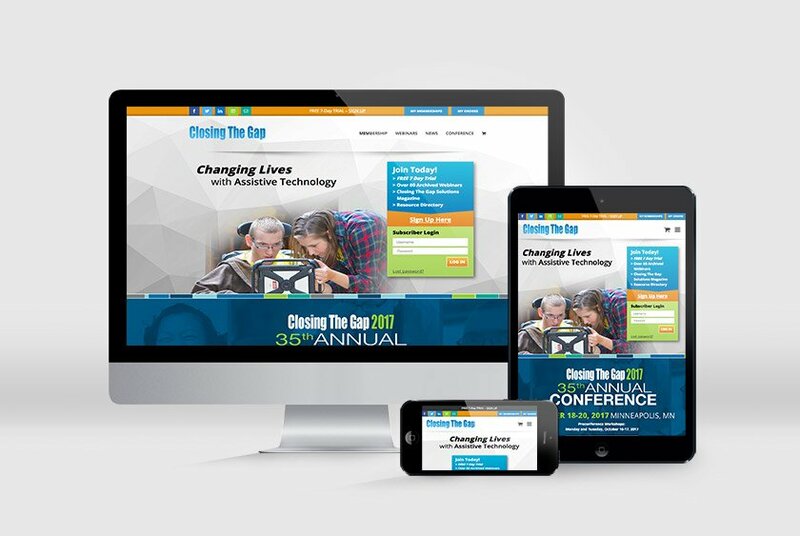 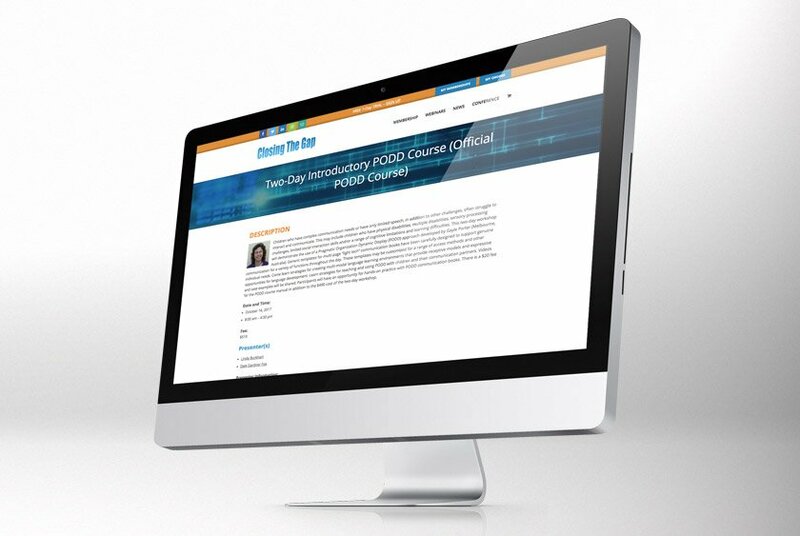 Closing the Gap was in need of an updated site to manage a significant amount of information. 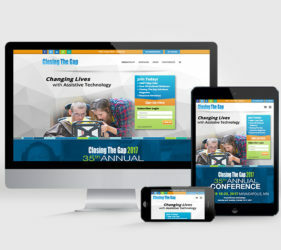 In addition, the web solution needed to provide robust functionality for maintaining various membership levels and conference registrations. 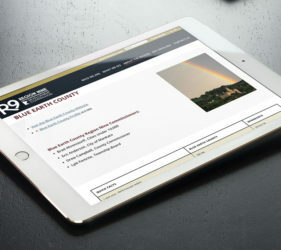 Lime Valley created a website that placed emphasis on a thoughtful architecture and navigation system, as well as graphic sensibility and a design to support it. 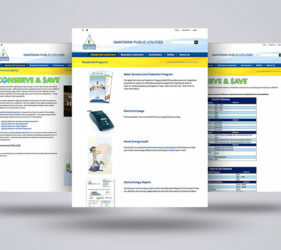 The website solution provided options for maintaining single user and multi-user group memberships, a user-managed resource directory, e-commerce solutions for conference and webinar registrations, as well as access to various levels of technical information and premium content. 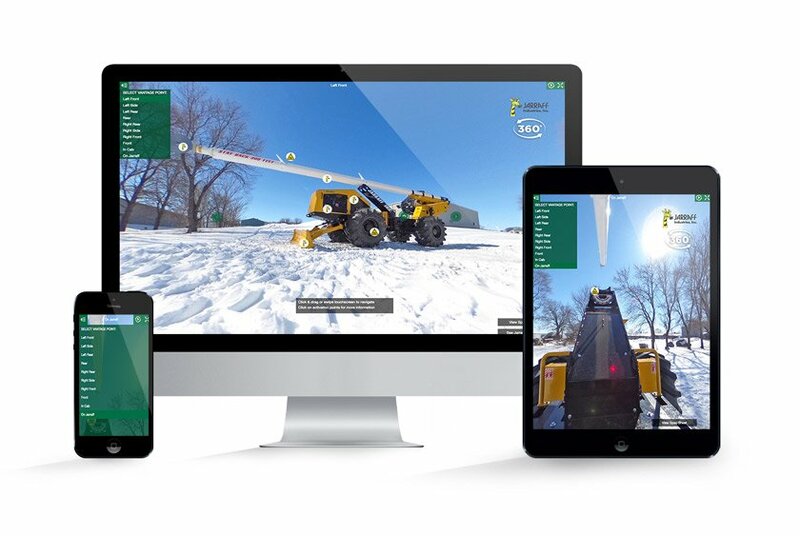 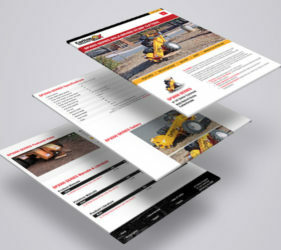 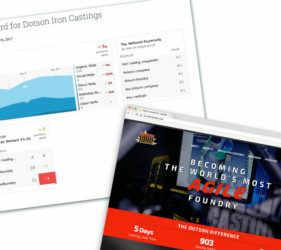 With two of the most comprehensive product lines in the arbor industry, JP Carlton needed a website solution that could organize and present its equipment in a way that was intuitive for end users, but did not diminish the overall impact of the scale of its product lines or the scope of product information that it provides. 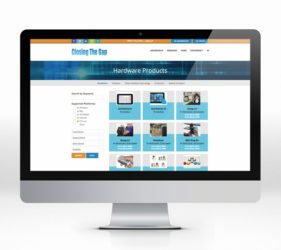 Lime Valley developed a multi-tiered navigation solution that provides visitors, including end-users and dealers, key information to quickly determine the equipment they need, and then progress through more detailed product specifications in a manageable, logical and effective way. 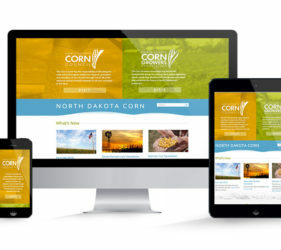 Collectively known as ND Corn, the North Dakota Corn Growers Association (NDCGA) and the North Dakota Corn Utilization Council (NDCUC) are two very distinct and different organizations. 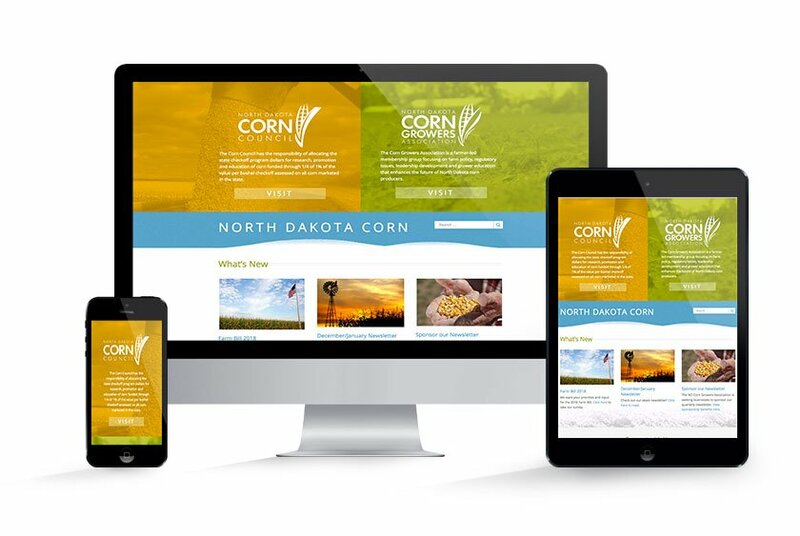 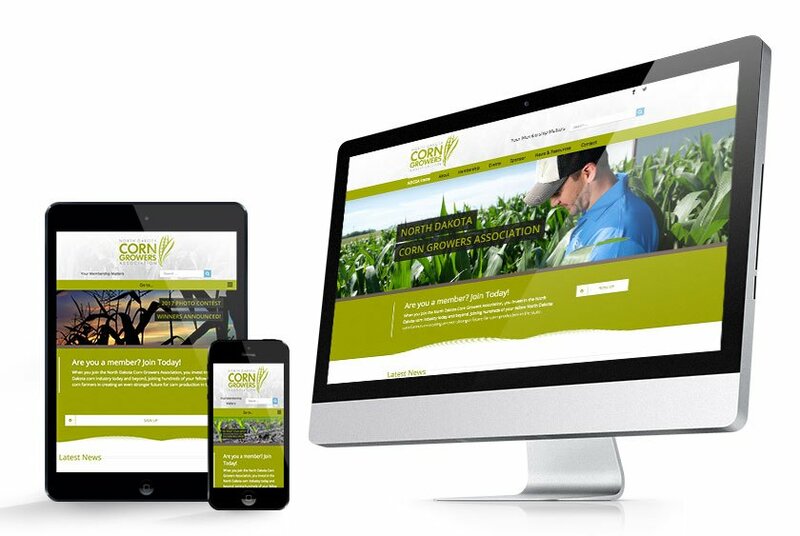 ND Corn approached Lime Valley for a new website that would effectively promote both groups, while retaining each group’s separate identity and purpose. 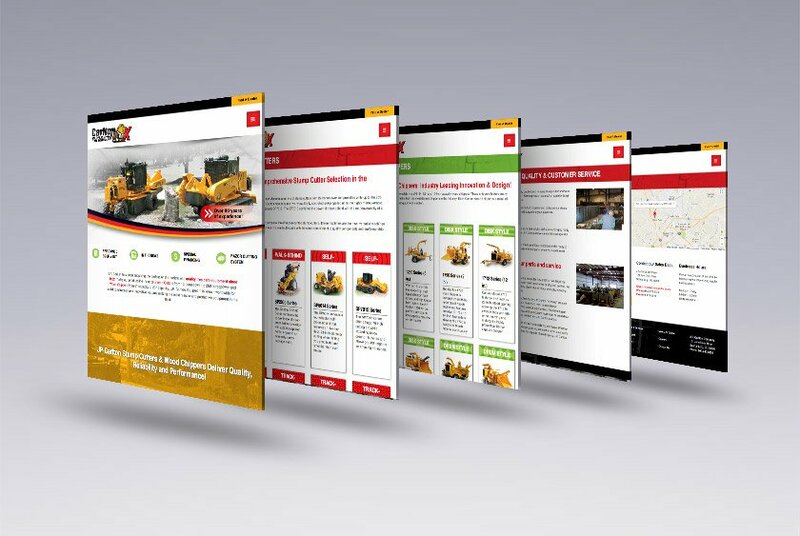 Lime Valley developed a website solution that provides a clear and intuitive navigation, so that visitors can effectively choose between the two organizations and always know where they are and what group they are viewing information from. 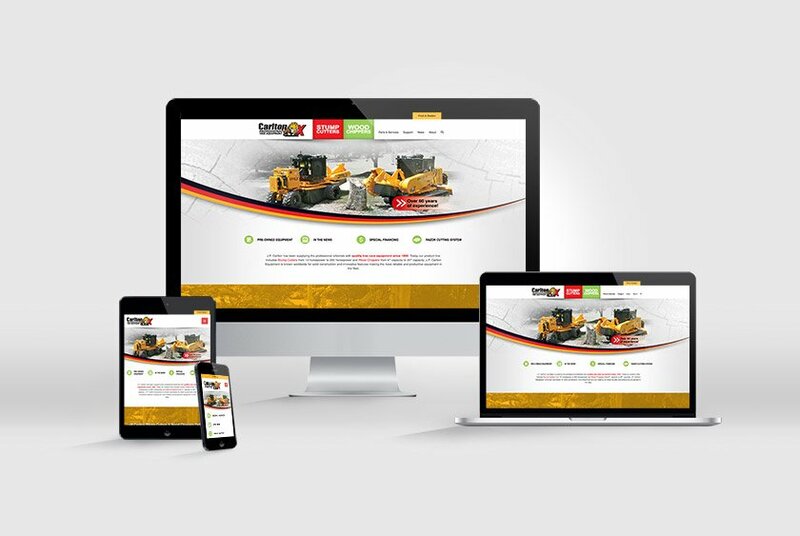 This web solution achieved the primary goal of the project while improving the site’s aesthetics, functionality, interactivity and ease of maintenance. 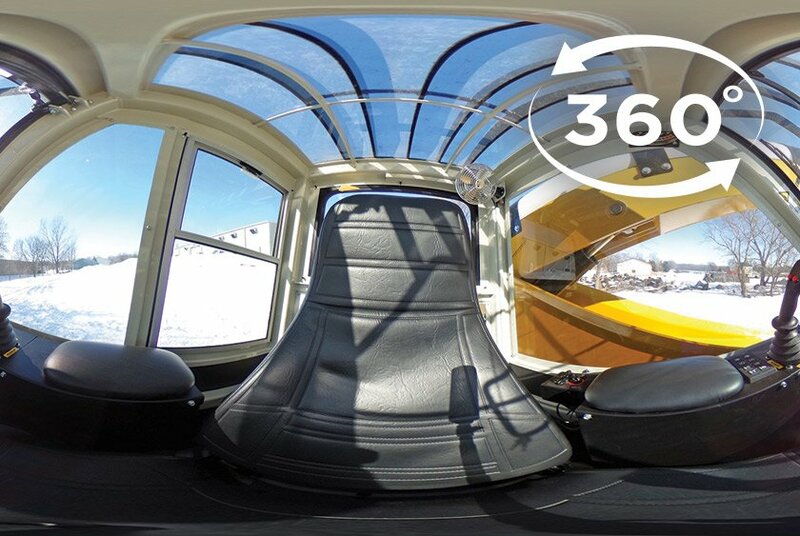 700 Likes to over 10,000 Likes within a 12-month window of time. 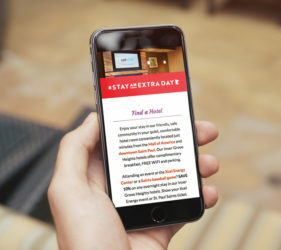 Lime Valley also created creative Facebook frames to make posts even more engaging. 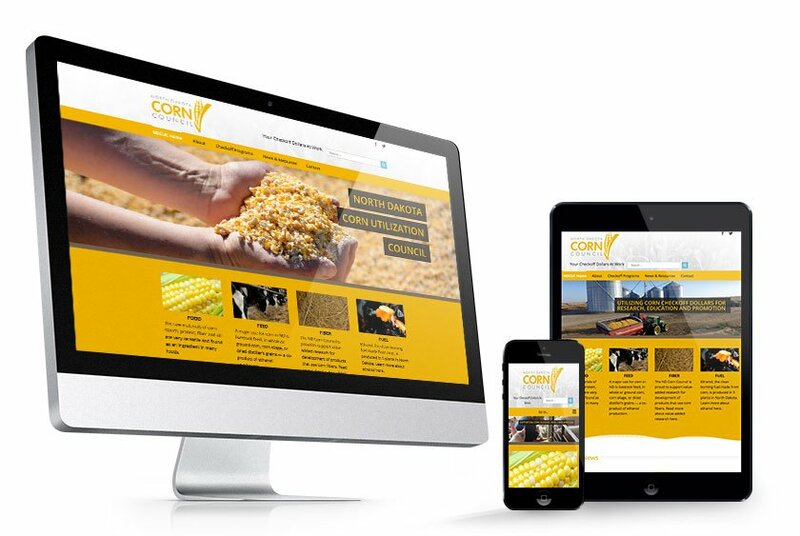 In addition, Lime Valley assists HorsLic with content for its Twitter, Pinterest and Instagram accounts. 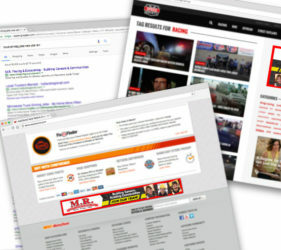 Different demographics use different social media outlets and that makes the marketing effort more complex to hit all. 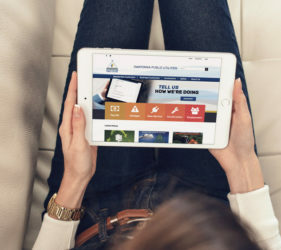 Social media programs should focus not only on marketing to current customers, but also establishing the brand with future customers. 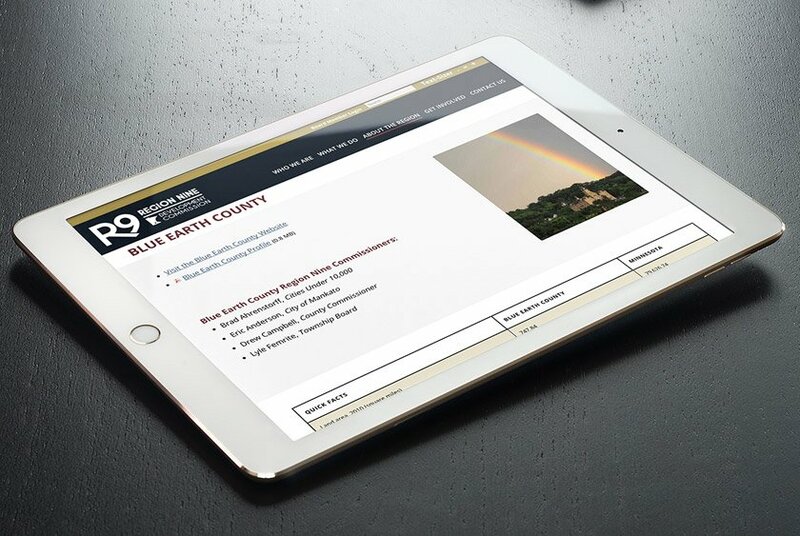 Lime Valley has developed successful Google campaigns for both Farrish Johnson Law Office and M.R. 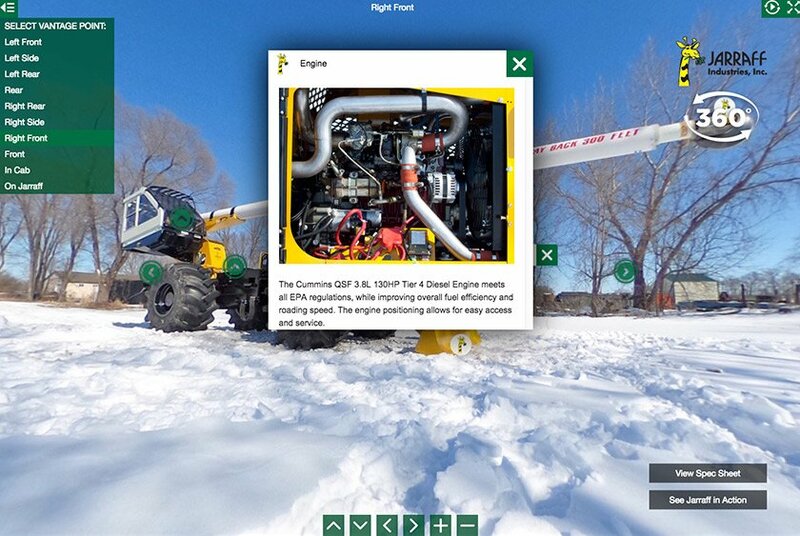 Paving that featured both the Google Display Network and Google’s Search Network. 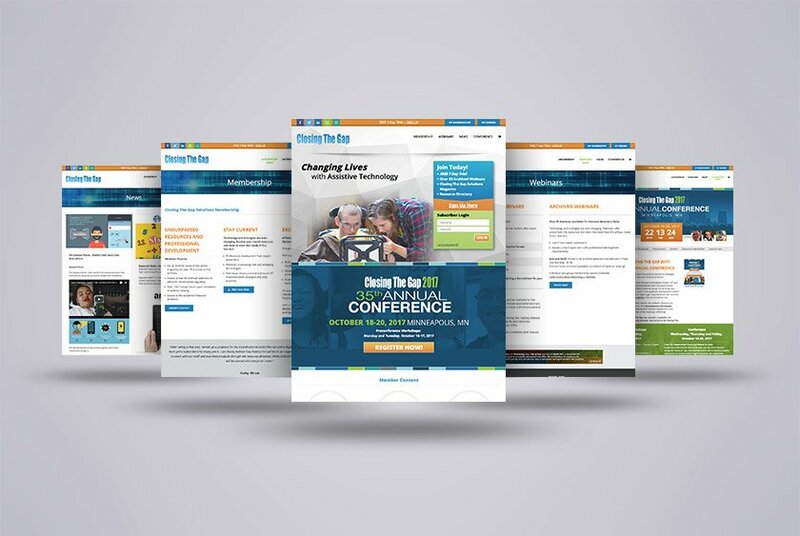 For Farrish Johnson, the campaign focused on specific legal practice areas, while M.R. 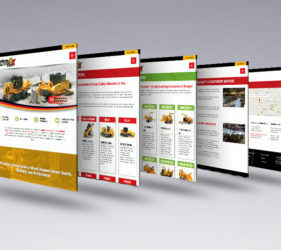 Paving’s campaign focused on employee recruitment. 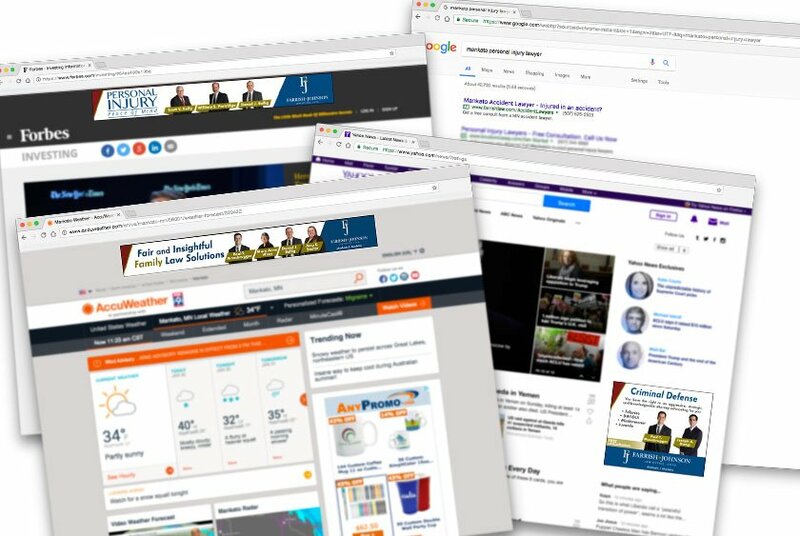 The campaigns included keyword research conducted using the Google AdWords Keyword Tool to find the most relevant keywords and search volume. 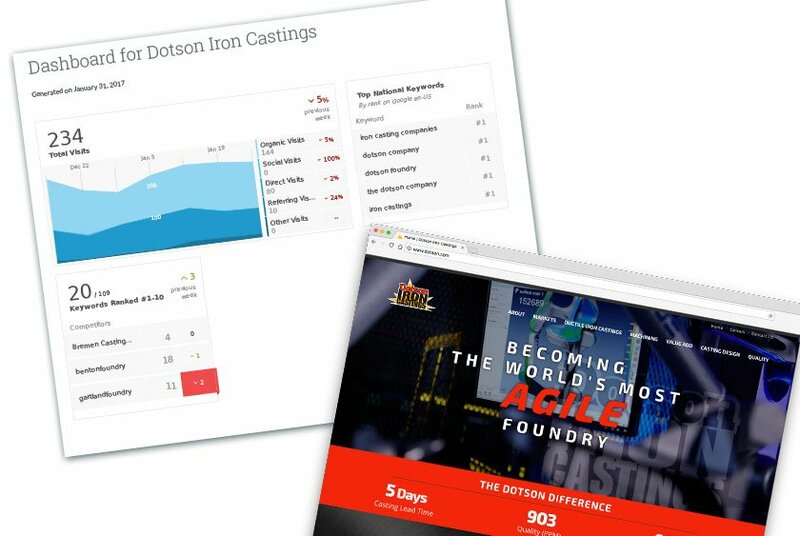 The most appropriate keywords were implemented into each Search Campaign. 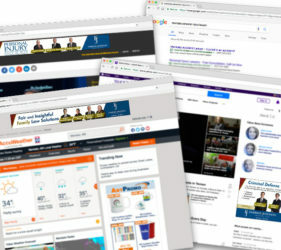 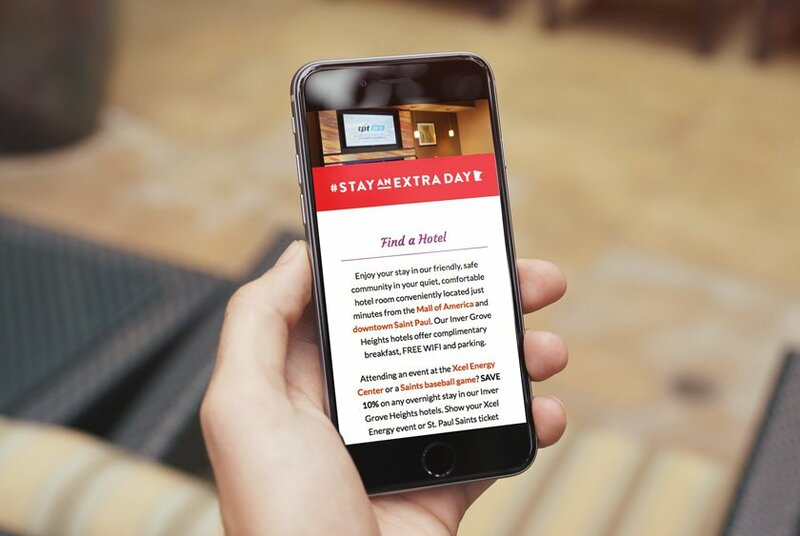 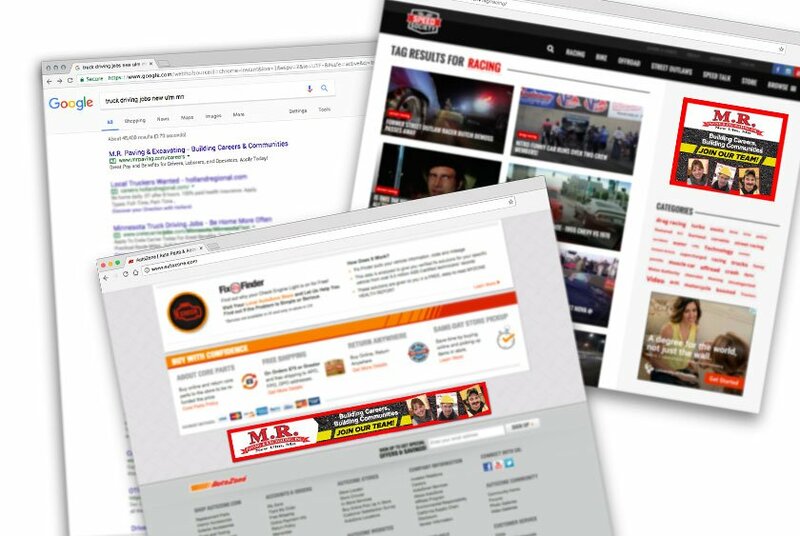 Various display ads were created based upon the top performing ad sizes for the Display Campaign to help increase visibility and interactions with both companies’ websites. 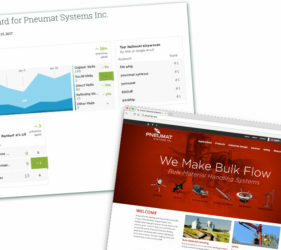 A good search engine optimization (SEO) strategy has the right balance of onsite and offsite SEO. 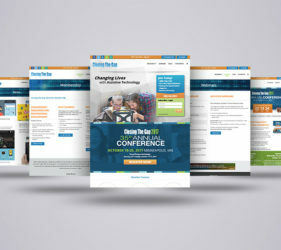 Lime Valley specializes in offering in-depth onsite SEO strategies and implementation. 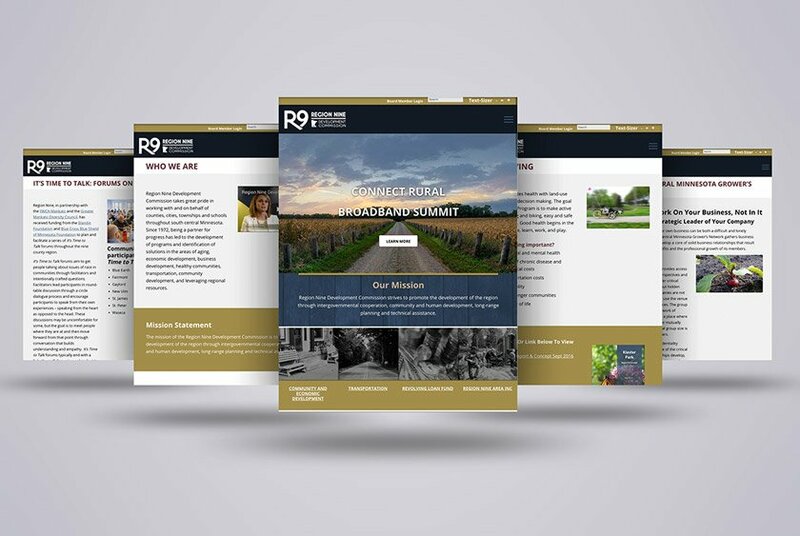 Onsite tactics include content writing and optimization on the website pages, keyword-rich meta information, quality internal links, optimized navigation, and overall coding structure of the website. 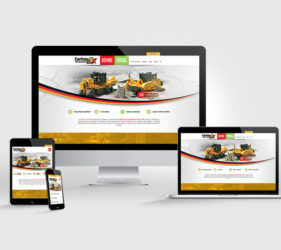 Lime Valley also offers distinctive offsite services that include submitting sites and sitemaps to prominent search engines, as well as verifying and producing content for local listings such as Google Places, Bing Local, Yelp and Yellow Pages.